AFP’s experience in installation shows in the quality and completeness of our systems.  AFP provides systems that conform with NFPA standards and approved design drawings. 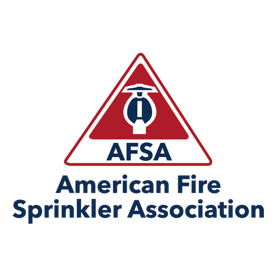 A 35 year veteran of the fire sprinkler industry directs this division of field associates including 10 crews of foremen and fitters. They fulfill tight construction deadlines on some very demanding projects. Thank you! Someone from our team will be in touch with you soon! In 1973 American Fire Protection, Inc. was founded by Douglas E. Greer, Jr. in Greenville, SC built on the foundation of Doug’s commitment to Quality and Service.